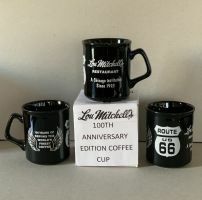 Whether you are starting off on Route 66, or a fan of our World Famous breakfast and coffee, explore our collection of Lou Mitchell's clothing and merchandise. 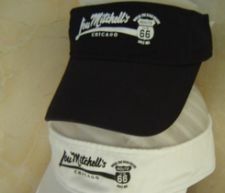 "Still getting our kicks on 66"
"A Chicago Institution since 1923"
"Get Your Kick's At Lou's"
Show off your Chicago spirit with a Lou MItchell's cap. 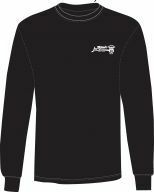 Love our World Famous Coffee? 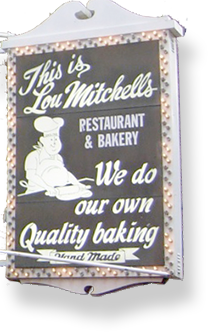 Enjoy it in a Lou Mitchell's mug. 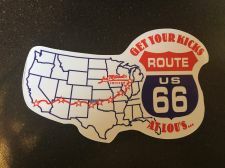 "Get Your Kicks At Lou's"